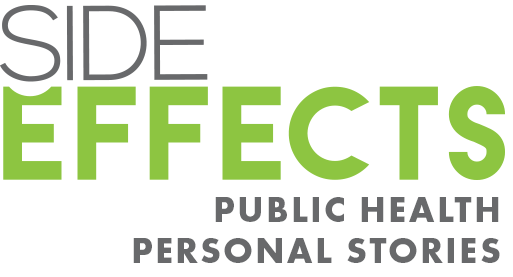 Researchers have known for decades programs that provide clean syringes to injection drug users lower transmission rates of diseases like HIV and hepatitis C.
Now, they have personal stories to back the numbers. 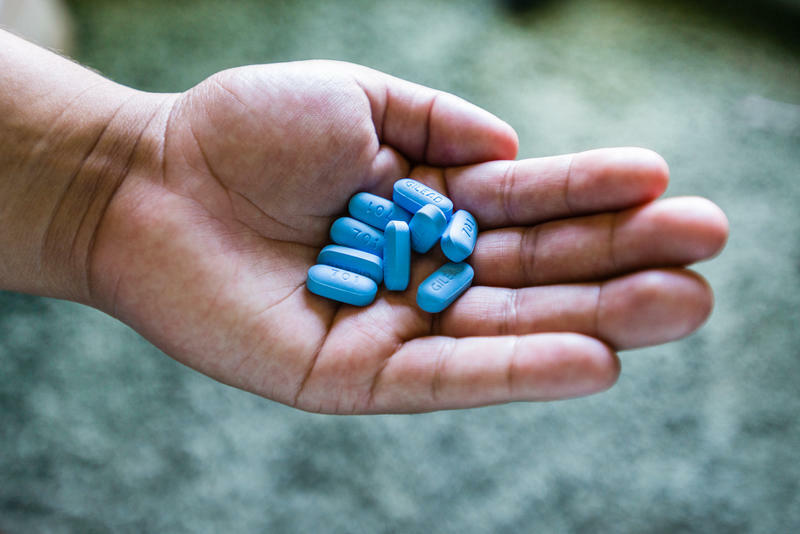 Between 2014 and 2015, Scott County, Indiana, experienced the nation's largest HIV outbreak among injection drug users in a rural area. In 2015, researchers from Indiana University and the Centers for Disease Control and Prevention went to Scott County to interview participants in the state's first syringe exchange program. Their findings were published this month in the Journal of Acquired Immune Deficiency Syndromes. "Before the needle program, people would find needles on the street and use them," one participant was quoted in the study. "They would use the needle until it breaks or stops up. I’ve seen people keep the same needle for a month and a half." Syringe exchange programs provide drug users with sterile injection supplies and referrals to treatment programs. The Scott County program, which is still active, also offered food, clothing and other services at the Scott County Health Department and through a van that traveled to drug users in remote areas. Since the Scott County outbreak, syringe exchanges have started in more than half a dozen Indiana counties. Marion County government officials approved starting a program earlier this month. Despite evidence of syringe exchanges’ success, some, like Indiana’s Republican Attorney General Curtis Hill, remain critical of a program that provides drug users with tools to get high. 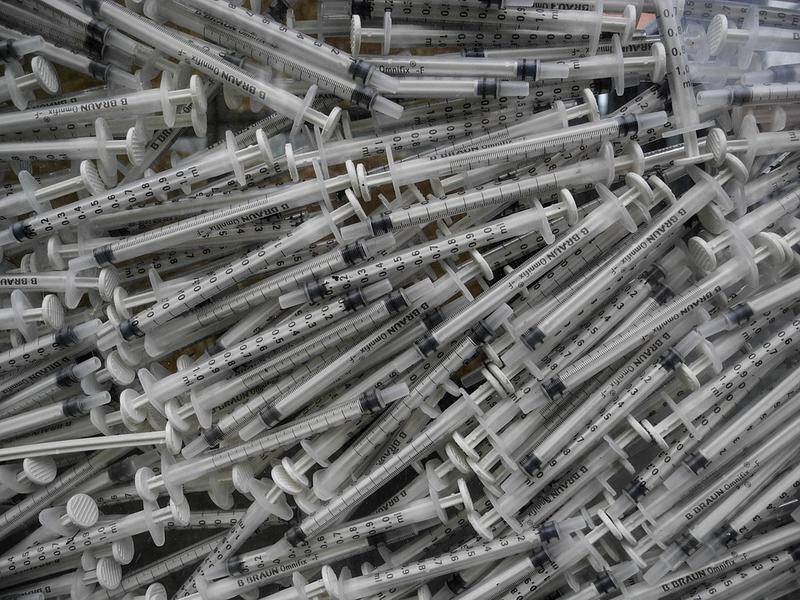 In a newspaper editorial, Hill said these programs need restrictions such as policies that only give participants as many needles as they properly dispose. At least two counties -- Madison and Lawrence -- have ended syringe exchanges over concerns that the programs did more harm than good. Madison County ended its program when government officials banned using local tax money to manage it. But the program resumed this month when behavioral health system Aspire Indiana offered to fund and maintain it. 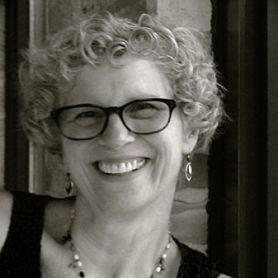 Joan Duwve, associate dean for practice at IU's Fairbanks School of Public Health. In focus groups and private one-on-one interviews back in 2015, the researchers asked the program participants how their drug habits had changed after the outbreak. IU's Joan Duwve said she and her fellow researchers found a caring community with a shared history of trauma. "When we think about people who use drugs we think that they're part of the criminal underworld and only think about themselves," said Duwve, who is associate dean for practice at IU's Fairbanks School of Public Health. "I was really struck by the sense of community we discovered in Scott County." The outbreak was linked to the use of Opana, a prescription opioid pill drug users turned into an injectable solution. Researchers found before the exchange, drug users shared the drug, the needles and the "cooking" supplies like water and cotton. Duwve said the drug users shared a sense of hopelessness. Most had traumatic events early in their lives, like the death of a loved one to the loss of a home in a fire. Many have lost jobs, or had their children taken away by child services. "Most of the trauma started before people even began using drugs or experimenting with drugs," Duwve said. "(They said) this is just a horrible position to be in and ‘we really wish that our lives were different’." Drug users' outlook on life changed after the syringe exchange program started, the researchers found, largely because of the compassion of the Scott County Health Department workers. Participants told the researchers the department staff weren’t judgmental, and they looked out for the community’s best interest. They stopped police from lingering in the area, and offered referrals to addiction treatment, disease testing and harm reduction education, like teaching at-risk people how to use naloxone to reverse an opioid overdose. "It really changed the way people who injected drugs in the community even thought about themselves," Duwve said. The stories researchers recorded also provided insight into other data collected about the program. Syringe exchange program participants reported the number of times they injected daily increased, as did the number of needles the health department dispensed. But in group and individual interviews with program participants, researchers found drug use wasn't increasing. Drug users were learning they needed to use a new needle every time they injected, which meant they needed more needles than they previously used. And it took time for each user to figure out how many needles they needed. Many were estimating their daily drug use for the first time, the researchers found. "I started doing the needle exchange, and me and my mother started using brand new needles every time," a participant shared in the study. "The needle van goes around and there’s a lot of places that they go and drop off needles, so it’s not very hard to get a new needle." Since starting the syringe exchange program, at least 200 Scott County residents have been directed to treatment, Duwve said. And treatment options reflect what community members think will help most, because health care workers are asking for drug users' input. "People feel like they have a voice. They're more willing to trust programing that occurs in the community," Duwve said. "Meeting people where they are is incredibly powerful and saves lives." Duwve said researchers will use their interviews with syringe exchange participants as they continue to study the efficacy of Scott County’s program and what other at-risk areas can implement to prevent future outbreaks. 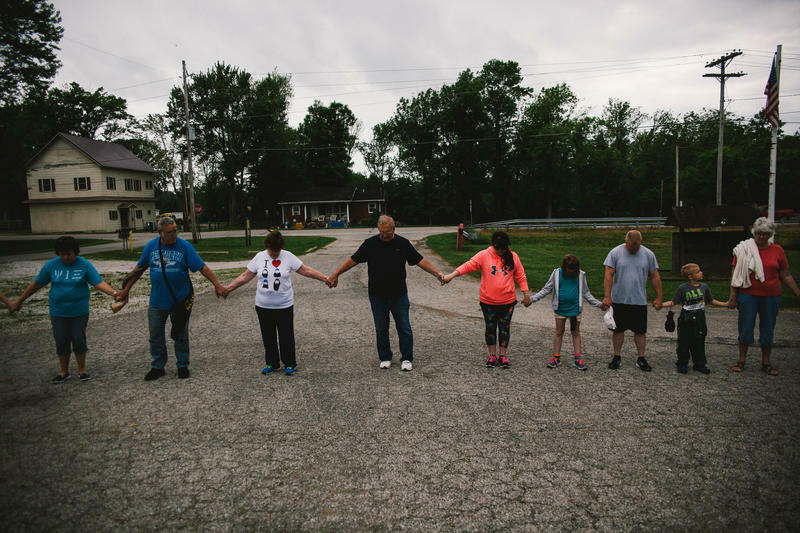 Ravaged by one of the worst outbreaks of HIV in recent history and an underlying epidemic of injection drug addiction, a small rural community is changing fast as it grapples with the fallout of the crisis. In this 4-part series, reporter Jake Harper and photojournalist Seth Herald tell the story of shifting attitudes, new thinking, and signs of recovery.